Thanks for visiting my site! You might be on my site right now because we are friends or maybe you heard about the ministry I lead , Engage Young Adults, or you happen to stumble upon a blog I posted that sparks your interest. Either way I am so glad you are here. Feel free to check out the site and all the things happening in my life, ministry and many other areas. If you are a youth or young adult pastor LET'S CONNECT! If you are a ministry interested in bringing me to your camp, conference, retreat or service click the SPEAKING link above. The reason I say that is because I want something. Either knowingly or unknowingly. There is something that I want. What you are about to read is a post I wrote in 2009. A year that I was in transition. Closing down a failed business, recent shoulder surgery and a fire within for ministry. Looking back it now I believe this was a prophetic post that has continued to encourage me. Check it out! Check out the Engage Culture Podcast. A great mix of powerful messages, interviews, relevant discussions and so much more. 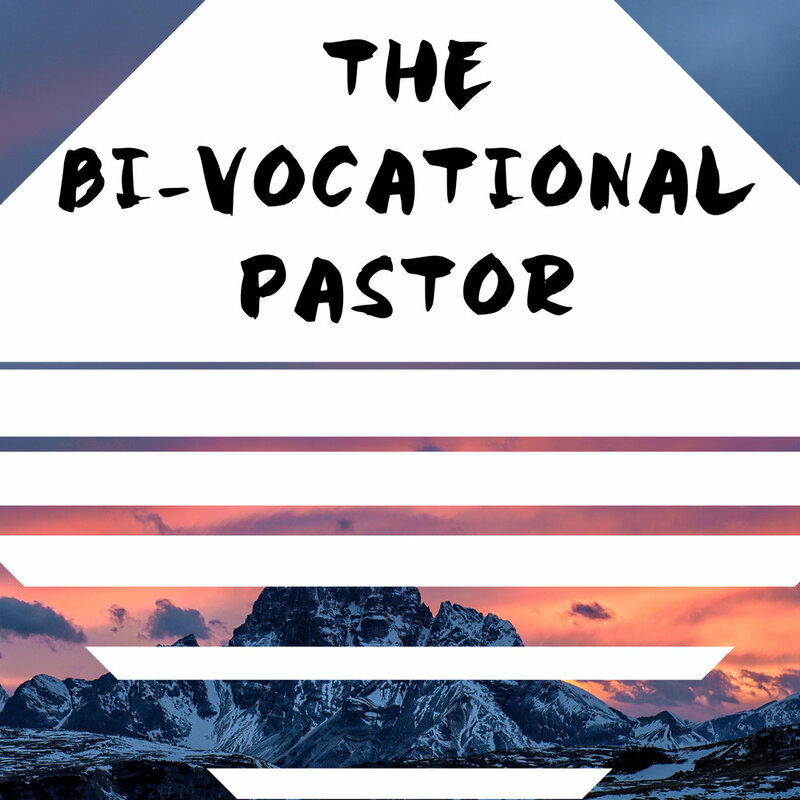 The bi-vocational pastor. What does it mean? What do they do? Interested? Check out the series of blogs I wrote from personal experience. Teens Helping Teens is a non profit organization located in Fairfield, CA. It was founded by Bob Delarosby and has been in operation for over 25 years. The goal for THT is to inspire and encourage teenagers to give back to teenagers in need within the local community. WE (TEENS HELPING TEENS) ARE CURRENTLY RAISING MONEY TO BECOME AN OFFICIAL NON-PROFIT ORGANIZATION! WE CURRENTLY OPERATE UNDER OUR LOCAL CHURCH. BY HAVING OUR OWN 501(c)3 WE WILL BE ABLE TO EXPAND OUR REACH IN AND BEYOND OUR COMMUNITY! PLEASE JOIN US IN MAKING AN IMPACT IN OUR COMMUNITY AND YOURS! CLICK BELOW!